Osoyoos is quickly becoming a point of interest for independent and blockbuster films alike, with films such as William Phillips’ Gunless (2010) and more recently Rob W. King’s The Humanity Bureau (2017) featuring Nicholas Cage, have used the scenic landscapes of Osoyoos as a backdrop. Other notable films include Mirza the Untold Story (2012) and The Big Year (2011). Emerging filming hot spot right at home! Year after year, the Okanagan film industry has continued to flourish. In 2017 alone, the Okanagan attracted production companies, animators, and businesses involved in visual effects to spend nearly $30 million in local communities. Osoyoos has been proving to be a hot spot for filming in the Okanagan, with five separate projects filming in the community in 2017! 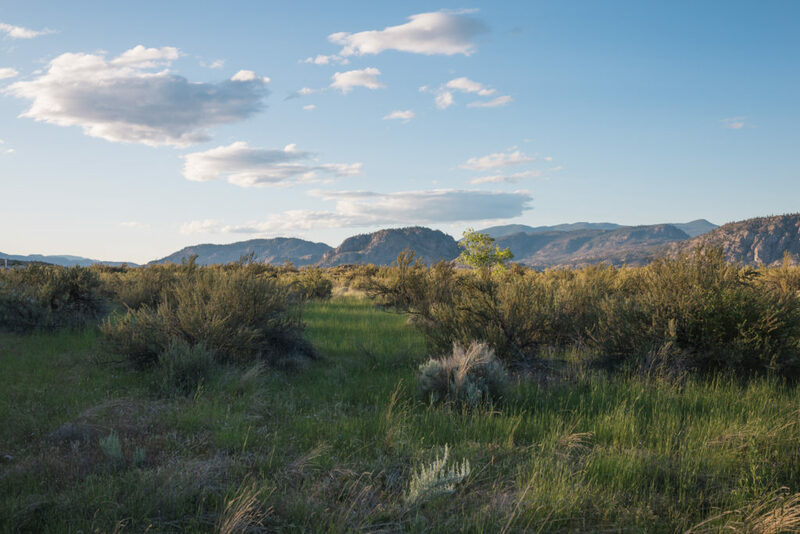 The Okanagan is quickly becoming a point of interest for filming due to it’s vast variety of landscapes making it easy to mimic pricier locations used in many western film backdrops. 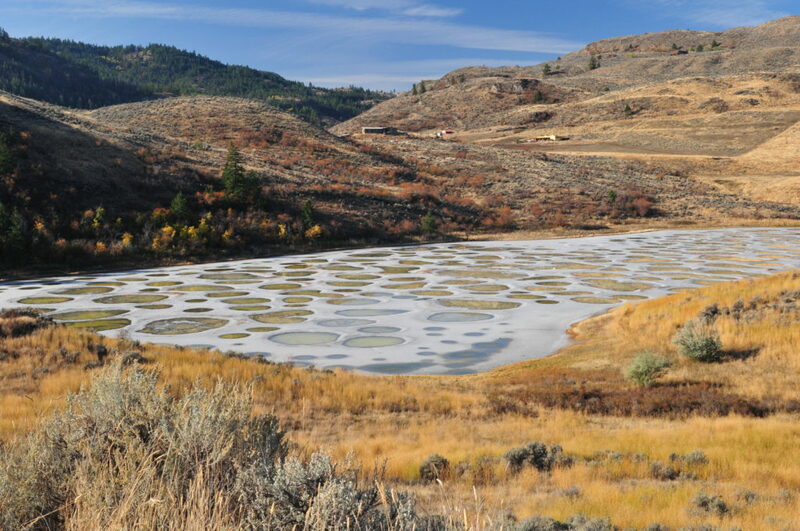 Locations such as the Osoyoos Desert Centre, the Osoyoos Indian Band, the large array of hotels and motels and the rural areas surrounding the community have graced the sliver screen. With some of the warmest and driest weather in Canada, you are almost guaranteed great weather for filming. Large production companies, such as Minds Eye Entertainment, have made the move to the Okanagan for it’s cost effective and beautiful filming locations. The Okanagan is the perfect location for production companies to take advantage of, especially with the help of the Okanagan Film Commission. The Okanagan Film Commission gathers funds for each district in the Okanagan, including the Regional District of the Okanagan-Similkimeen, to off-set the funding needed by each project.